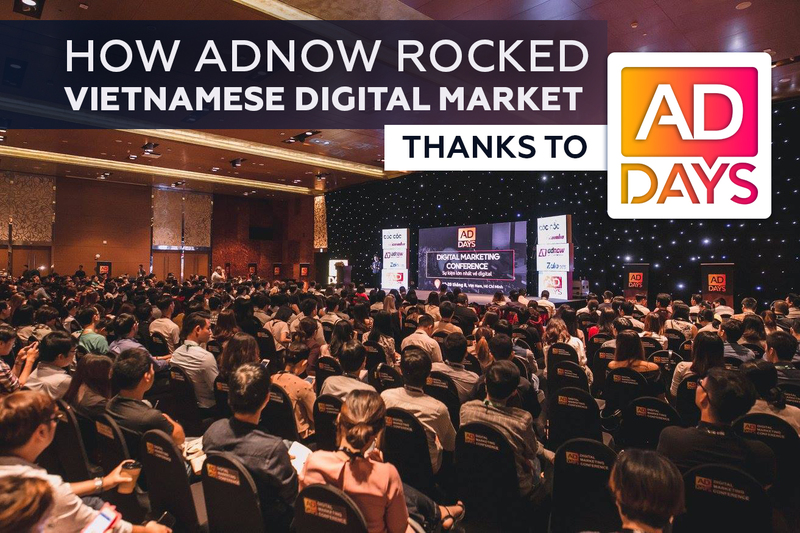 Adnow team was happy to join this great event which brought together top representatives of digital marketing industry for two days, to share their experience, innovative technology and forward-looking ideas of online monetization. 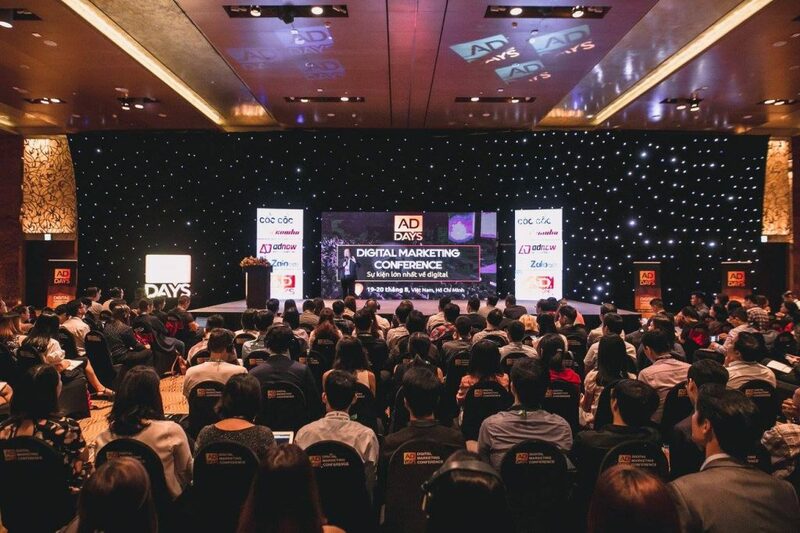 On the first day of the conference, about a thousand visitors got an access to the insights of the digital marketing from 25 industry leaders. 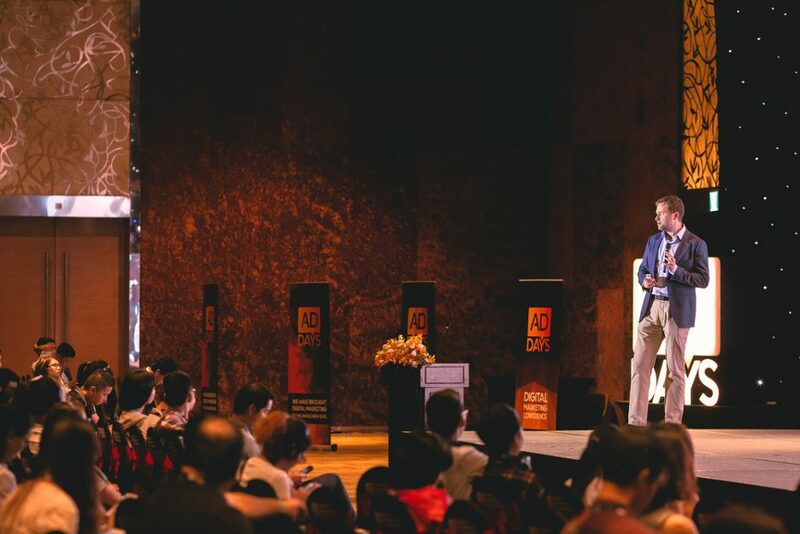 Even representatives of world-famous companies, such as Toyota and Four Seasons Hotels, attended the conference to discover hacks and trends of Digital Marketing. 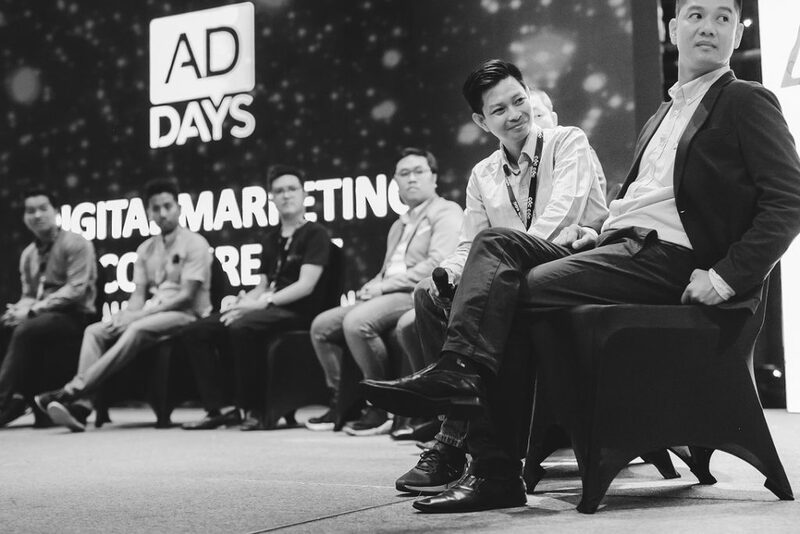 By the way, we’re really proud that our Head of Sales Pham Thanh Trung performed as one of ADdays brilliant speakers, and shared his vision and forecast for Digital Advertising and Marketing development. 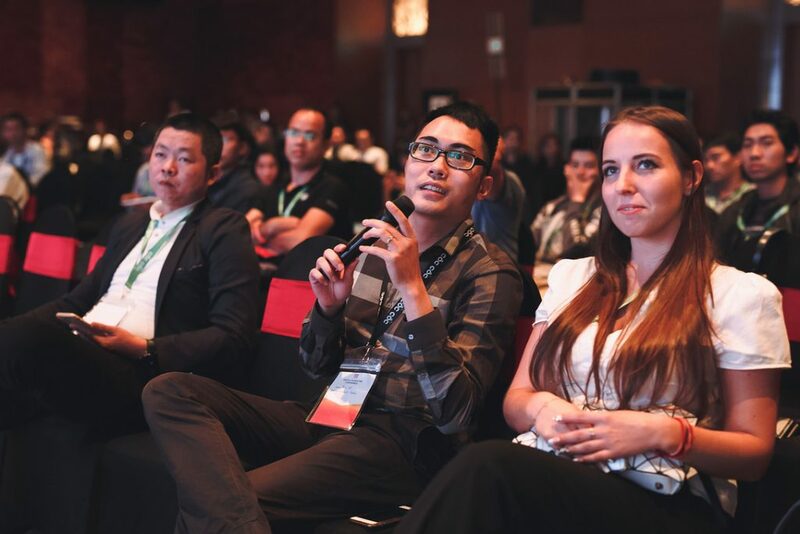 Burning questions, blogging and monetization tips & tricks and a lot of marketing insights were discovered. As for the language barrier all participants got cool headphones and took advantage of the real time simultaneous translation. Also, we were flattered that some of the top bloggers filmed interviews with AdNow team leaders and became our good mates after informal professional chats. 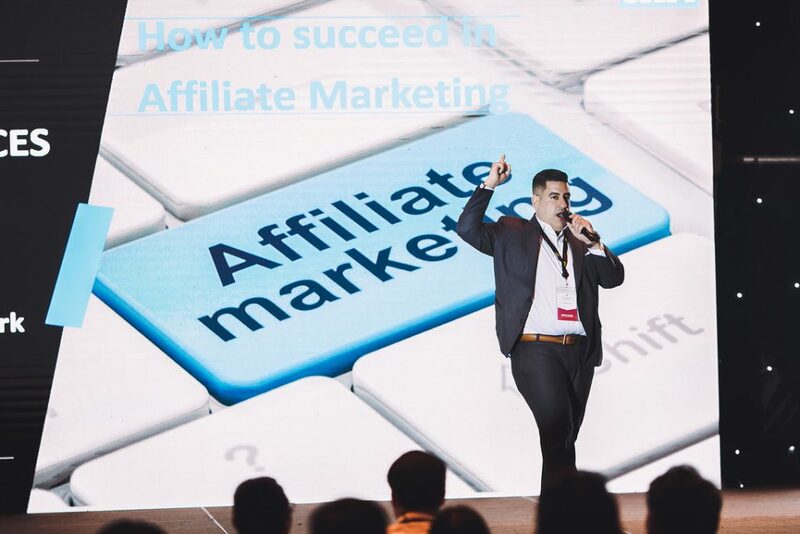 Thank you Ian Fernando, Fernando Javier Digón, Jitendra Vaswani and Alex CreaThinker for networking, blogging insights and great party time, it was real pleasure to get to talk to modern trend setters, you are awesome! 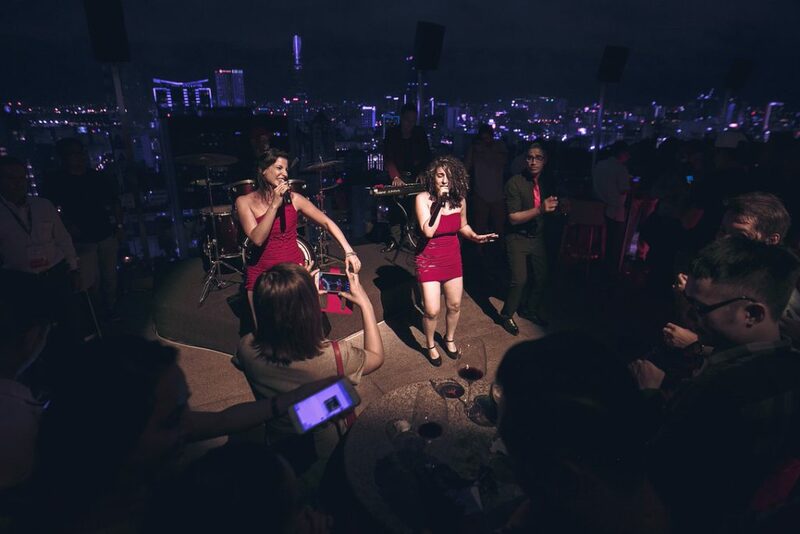 But the craziest time started when all participants got together at the fantastic cocktail parties and unforgettable after-party on the rooftop of the InterContinental Hotel with a stunning view over the city. 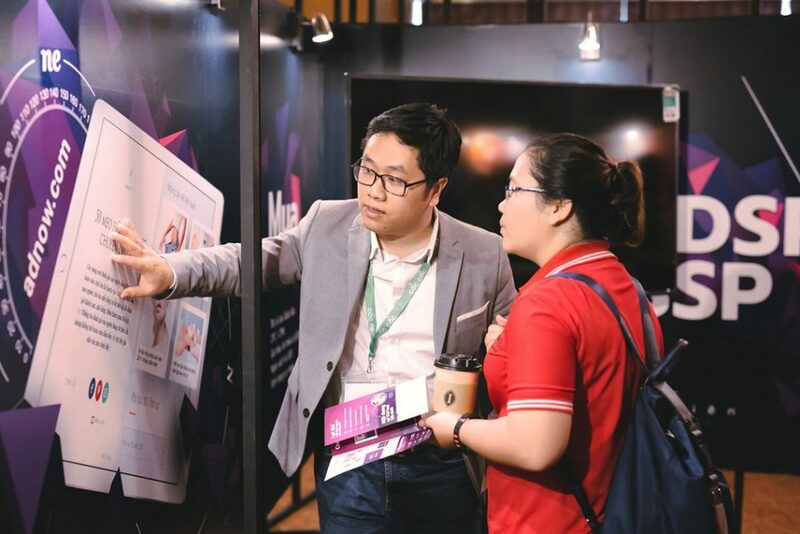 A lot of profitable connections have been made and we’re definitely going to participate in other ADdays events in the future. It was simply amazing to see people meeting new partners, sharing expertise and having the best time at the Addays party. 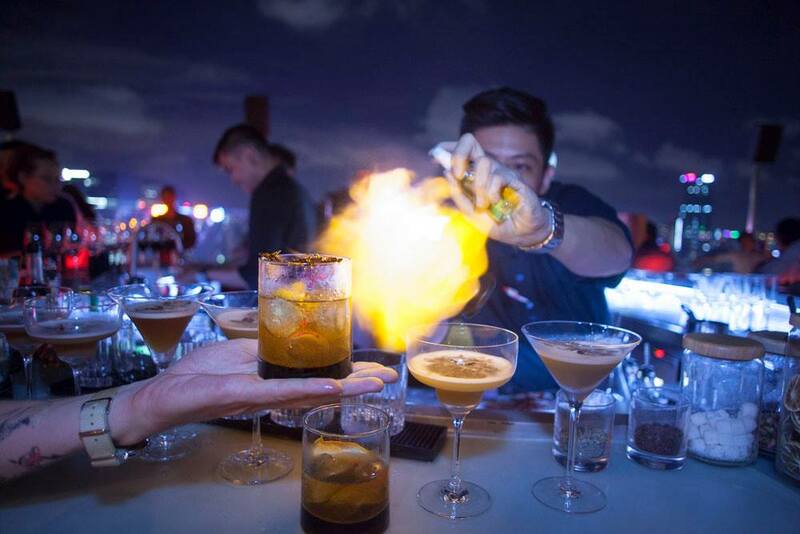 Meet us next time in Santiago de Chile, 3-4 November to get premium offers and get a chance to party with the Team!